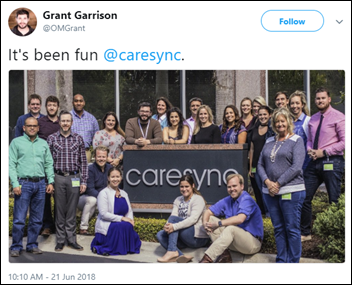 Chronic care management company CareSync shuts down. Reader Holy Mackerel alerted me to the development: ”Shipt founder Bill Smith offered on Monday to buy 100 percent of company stock for $7 million. Keeping in mind that investors poured in $79 million, he’d essentially be buying at $0.10 on the dollar. Bill backed out of the sale today. 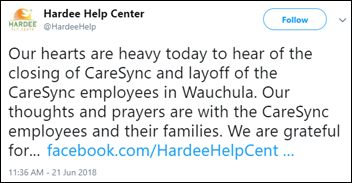 CareSync informed all employees at 9 AM of the news, and told them doors were closing and they had to leave by 10 AM.” Social media posts from disgruntled, former employees point to bankruptcy as the cause of the abrupt closure, which has left over 100 jobless. From ml: “Re: Ascension IS. On June 14th, 2018, Ascension Information Services eliminated over 450+ positions throughout the US. This included directors, upper level as well as mid-level managers, and the majority of employee’s being IT at both the senior and junior level. This vast amount of cuts came as a shock to most employees. AIS was told from their parent Ascension Health that for FY18 to cut $100 million from their budget and now for FY19 starting July 1, 2018, they were told to cut another $155 million. This obviously included headcount since they were not even able to cut the $100 million from 2018.” Unverified. Wildflower Health acquires Circle for an undisclosed sum. Circle’s EHR-compatible pregnancy and parenting app was developed by providers and the digital innovation team at Providence St. Joseph Health (WA). 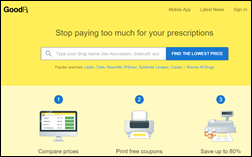 CNBC reports that prescription drug comparison pricing and coupon company GoodRx is considering selling itself. Analysts predict it will go for between $1.5 billion and $3 billion. Co-founded by Yahoo and Facebook veteran Doug Hirsch, the company has been around since 2011. Verscend Technologies will acquire healthcare payments technology company Cotiviti for $4.9 billion. Verscend is backed by Veritas Capital, which acquired GE Healthcare’s Value-Based Care Division earlier this year for $1 billion. Veritas sold off Truven Health Analytics to IBM Watson Health for $2.6 billion in 2016. Piedmont Healthcare (GA) will implement Patientco’s billing and payment technology. Parkview Medical Center (CO) selects clinical decision support, and referral and case management software from Pieces Technologies. Mount Sinai Medical Center (FL) chooses Voalte’s smartphone-based communication and alert system. OhioHealth signs a three-year agreement with Clearwater Compliance for cyber risk services. Neshoba County Hospital and Nursing Home (MS) will convert its disparate digital and paper medical record and billing systems to Cerner. 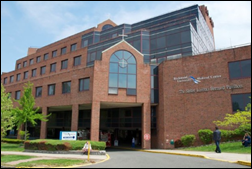 Richmond University Medical Center (NY) implements population health management tools including analytics, risk stratification, care management, and reporting from Lightbeam Health Solutions. 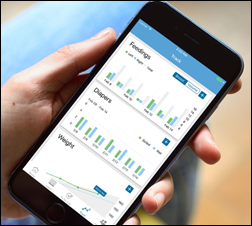 Omada Health adds programs for hypertension and type 2 diabetes, plus medication management and remote monitoring features, to its digital therapy offerings for employers and payers. Beaumont Health (MI) deploys HealthEC’s population health management technology. Marshall Browning Hospital’s (IL) clinics will go live on Meditech July 2. 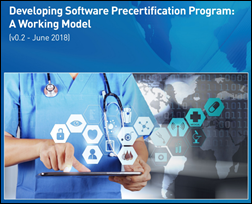 A year after its debut, the FDA updates its software pre-certification program guidelines to emphasize benefits for startups and small companies that haven’t yet established a track record of reliable development. 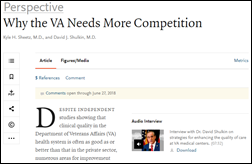 The FDA plans to open up its pilot program, which initially accepted nine fairly big-name companies, to a broader applicant pool next year. Pending Congressional approval, HHS will be renamed the Department of Health and Public Welfare if it takes on the $70 billion food stamp program outlined as part of President Trump’s proposed government overhaul. 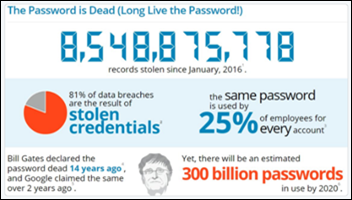 Passwords are losing relevance, yet gaining in popularity. This extremely small study looks at the technical challenges of integrating patient generated-data from the Asthma Health app with Epic’s MyChart. Noted pain points included device maturity, lack of Android compatibility, and patient and provider training. We’ve still got a long way to go. EClinicalWorks will exhibit at the California Rural Health Conference June 26-27 in Folsom, CA. Premera Blue Cross will use InterSystems HealthShare software to aggregate health data from HIEs, EHRs, and claims to build a better picture of its members. Kyruus will host its fifth annual Thought Leadership on Access Symposium (ATLAS) October 15-17 in Boston. Experian Health achieves HITRUST CSF Certification. Agfa HealthCare announces that the latest version of Enterprise Imaging is operational in 21 healthcare systems throughout North America. Kern Health Systems (CA) goes live with the second implementation phase of its ZeOmega’s Jiva population health management software. Meditech announces that 150 hospital customers have received ‘A’ grades from Leapfrog. Computerworld names Health Catalyst one of the best places to work in IT for the second year in a row. Polly, at least they didn’t ask you to fax them stuff too! Any more news on CareSync ? It just seems so bizarre – they were a darling of the industry, Travis and Amy are both well known – and by all accounts the business model made sense, and they were doing great. Something REALLY weird must have happened, or they just overleveraged themselves and ran into a financial wall. But, what’s so strange is that they said that Medicare was paying the business through a specific CPT code that was designed FOR coordination of care. So what happened? Did Medicare stop paying? Did the insurances stop paying? Did they just run up their costs too high with facilities and headcount? I mean they are a private company, couldn’t they just have widdled down the headcount numbers if they were making recurrent revenue? It seems like there is MUCH more to the story.